Small gestures can have a big impact. Create where it matters. 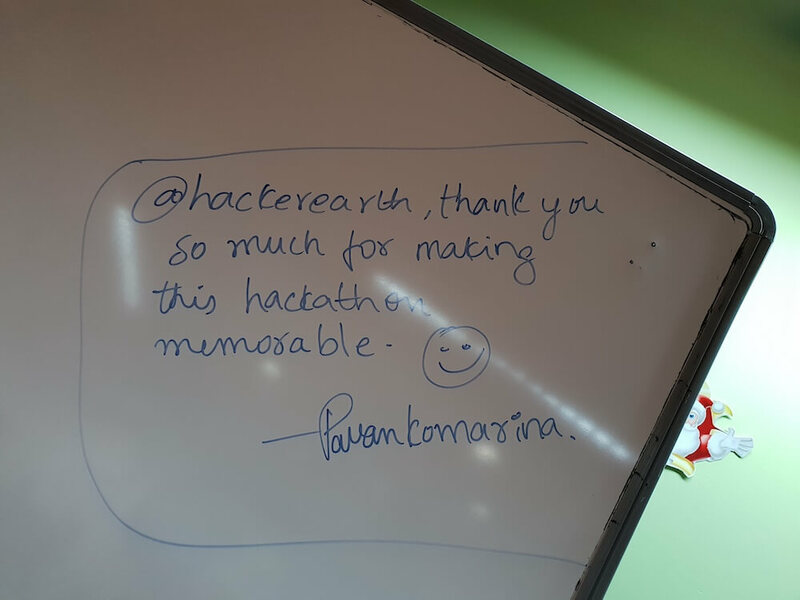 We at HackerEarth believe in it and have spent no single day without working toward the same. Early 2018, we promised ourselves to create an environment which would bring a culture of positivity and change in the developer ecosystem. We decided to create these footprints with a hackathon, a platform which helps you express your creative potential. And these potentials are the stepping stone to open innovation. When it came to attempting analyzing our hypotheses to standout amongst the most paramount open-source hackathons of 2018, there was no preferred choice over HackerEarth’s very own Djangothon. 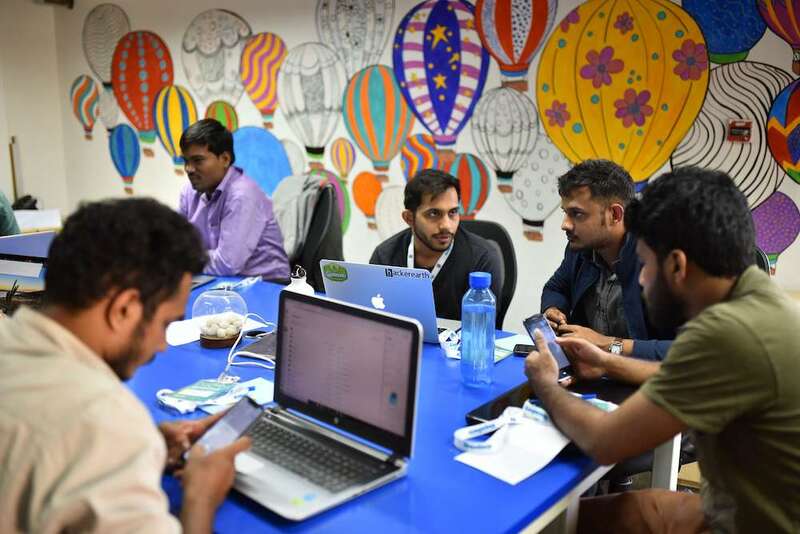 HackerEarth Djangothon is stepping to a culture of open innovation. Django gave us the tools and flexibility to build a platform that was flexible yet robust. And this helped us built one of the largest developer communities in the world, with over 2.5 million developers. In layman’s terms, Djangothon is a tribute to the Django web framework, a dedicated Django hackathon where we solely focus on enhancing, building, and adding to Django packages. Our engineering culture embodies the essence of open source, and it’s a small contribution to the community － a token of respect, a small payback. 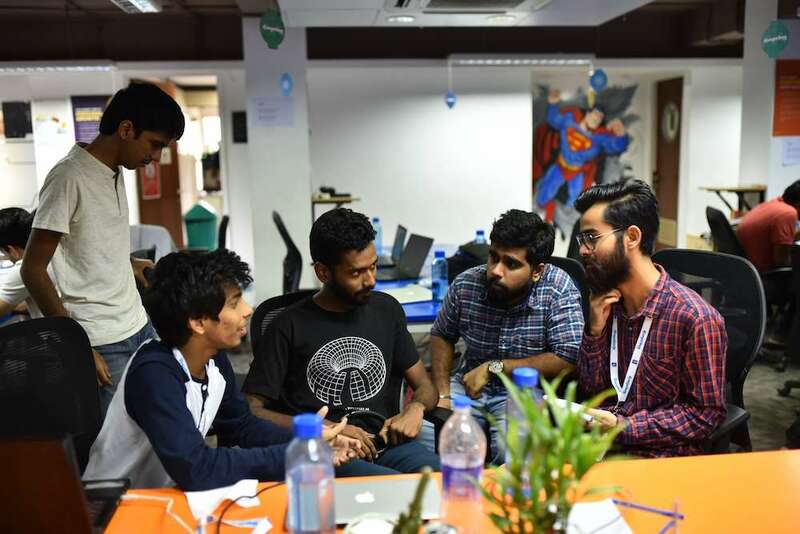 Indeed, even a normal hackathon accompanies dozens of challenges, and the chances of pulling off a trick like personalization was out and out a puzzle. We had 24 hours to know each hacker present at Djangothon. However, since every hacker was trying to utilize those 24 hours to the most, we realized that not all of them would be available for an up-close-and-personal discussion. They would want to concentrate on their tasks. At HackerEarth, we believe every hacker has an individual identity. Over the years, we have built a meaningful and lasting relationship with our community to show them they are valued, and we wanted to do just that even this time around. We ensure that the hackers remember us for the way we made them feel, the time they spent with us, and conversations we had around the hacks they built. So, to make this Djangathon a memorable and everlasting experience, tech and marketing created the most fascinating ally. From an organization’s perspective, we were aware that getting developers together in one place and asking them to make an open source contribution would not convey the experience we wanted our brand to offer. That’s why our focus was to create an environment in which the participants could bond and socialize, infusing code with fun! Providing travel reimbursements, free food, and other such things are important, but not enough. For example, an engineer who buckled down free food and did not win may go home. However, he/she may not be intrigued whenever you say, “Hey John, I hope you liked working at our office overnight and the free pizza. Would you like to join us for the next hackathon?.” I mean, c’mon, something extra needs to be done for so much of hard work! 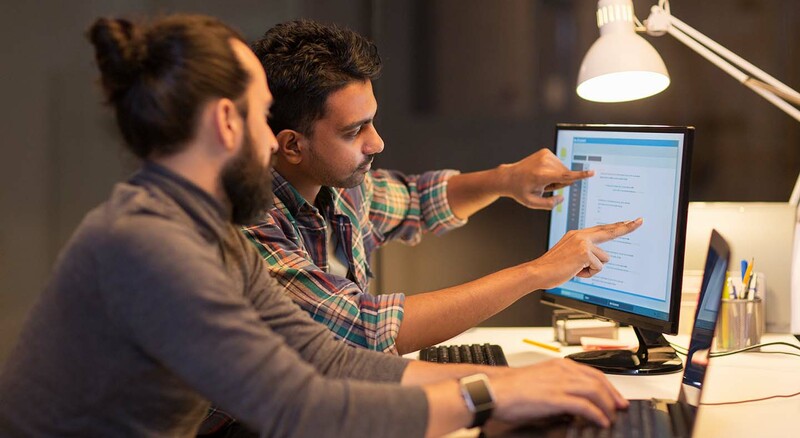 As hackathons are becoming increasingly popular, companies and organizers are coming up with many out-of-the-box ideas for swags. And being one of the industry leaders in hackathons, we had a reputation to uphold! We knew, this is where personalization would come into the picture. 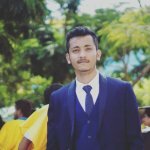 In this blog, I am going to share the factors that allowed us to stand out amongst the most anticipated open source hackathons of 2018. The first impression has a significant impact on the participants. A warm greeting and welcoming smile was step one in making the developers feel at home. In addition, we got one of our founders to address the developers, share the origin story, and tell them why we continue to host such hackathons. Djangothon registration-desk opened at about 10:00 am and we formally commenced the hackathon at 11:00 am, with Vivek Prakash (CTO HackerEarth) delivering the keynote. 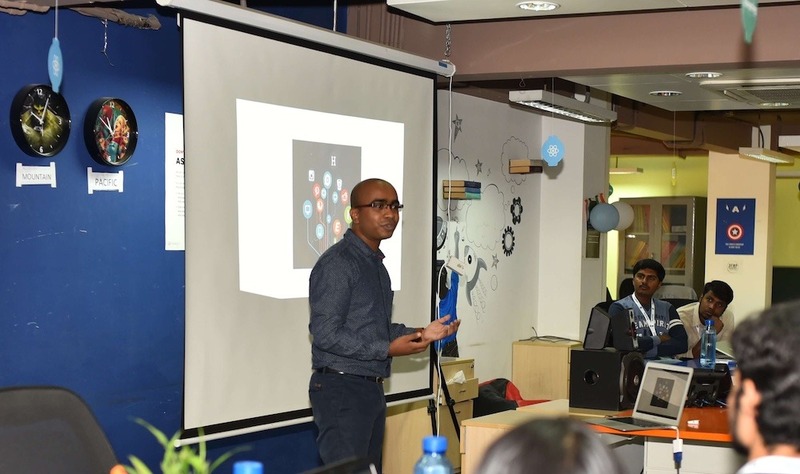 He spoke about Django, what it means to HackerEarth, and how it has helped build a robust and scalable platform for one of the largest developer communities in the world. 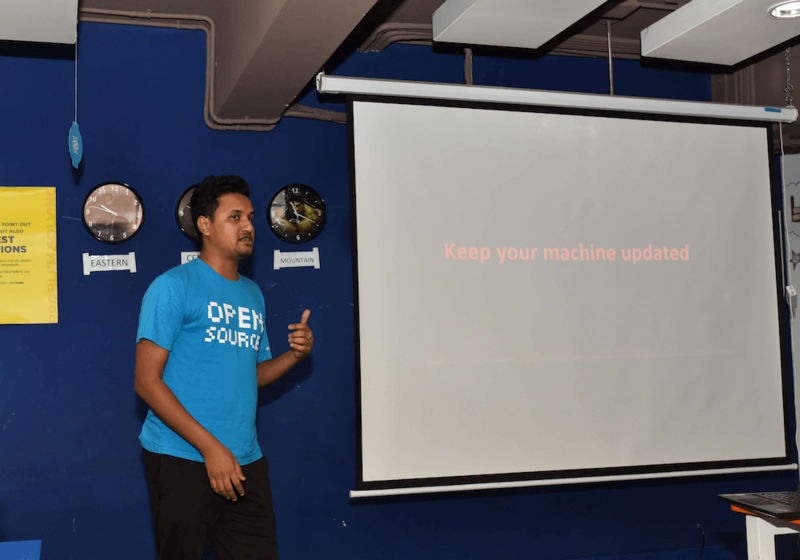 Vivek spoke about how 20 developers in 2013 built the foundation of HackerEarth on Django, the first Djangothon (2015), and how far we have come. At Djangothon we invited speakers who could deliver lightning talks (15 mins duration) around Django. 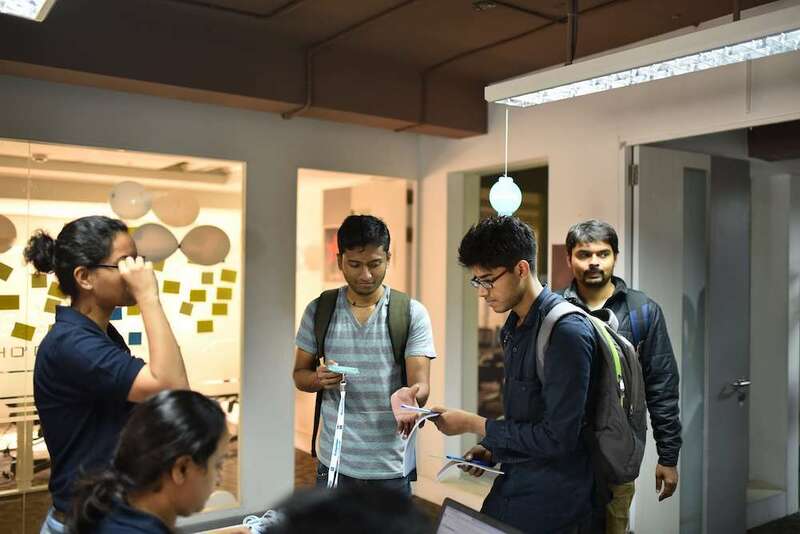 We had 4 amazing speakers, and they spoke on topics such as “Python and Community” (by Kumar Anirudha, CEO Acyclic Labs) and “How to showcase your hack using storyboarding?” (by Anagaha, Software Engineer from Suki). The developers then went on to discuss their ideas and clear their doubts with the speakers. Everyone needs a break from work, something that can cheer people up, lighten the mood, and breeze away from the stress. Introducing things like stand-up comedy, indoor game tournaments, etc., can make the hackathon experience enjoyable and truly memorable. We invited comedians to perform at Djangothon. 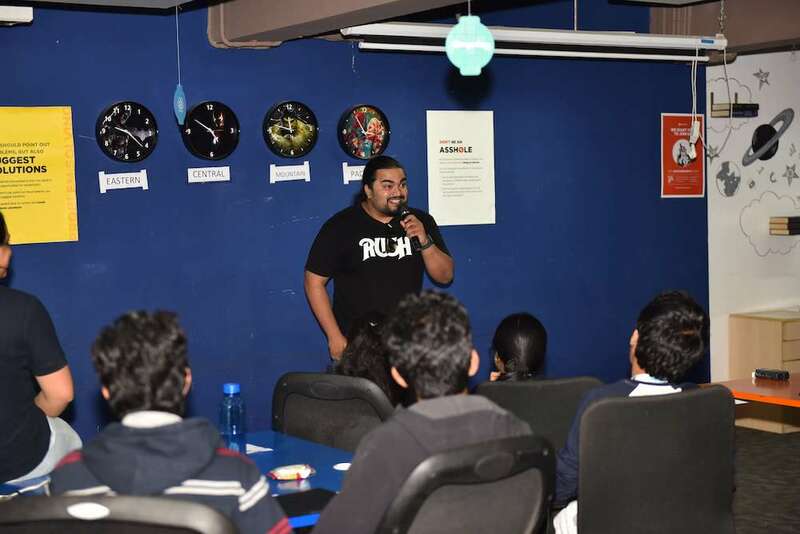 Prasad Bhat (comedian) wowed the audience and everyone had their stomach hurting from all the laughter. This served two purposes, it gave the audience something to laugh about and remember and it also helped soften the mood. It was the perfect opportunity to interact with the hackers and become acquainted with them. They say, actions speak louder than words. And what better way to say, ‘You’re special to me’, than a thoughtful gift. A personalized token of appreciation will not only be something unique you can give someone, but it will also carry a magnitude of positive effects. It has a strong sentimental value and but also acts as a happy reminder of the event. When our team was conversing with the developers present, we secretly took notes about every individual, what they are working on, if they are actively part of any open source project, where they came from, etc. We also used Polaroid cameras to click photos of the teams present. Using the notes, we wrote personalized messages and stuck everyone’s photos on their respective cards. People do not get a printed photo of themselves every day! We made sure we got great photos of everyone. We added these cards in the swag bags along with all other goodies. This was something unique and unexpected for everyone, something no one ever received at a hackathon before. From the looks of it, every hacker present at Djangothon loved it! We ran a survey post Djangothon, and the results were unlike any other hackathon feedback we have ever seen. We received a ton of love and appreciation on social media. More importantly, it was one of the best in-action demonstrations we had seen about the value of personalization and how it could build lasting relationships with an organization’s users and community. At the end of it, our mission at Djangothon was accomplished and we also made some cool contributions to Django. Tech enthusiast | Tech Evangelist | Design Fanatic | Community Developer | Gamer | Reader | Peace-loving Human.